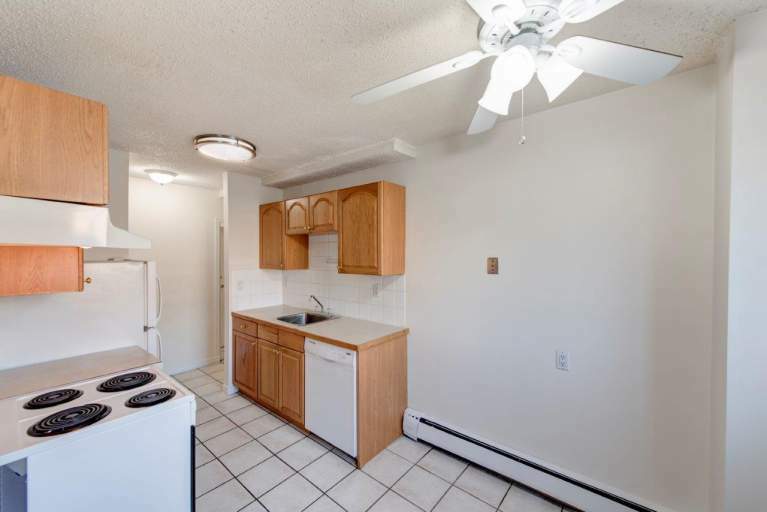 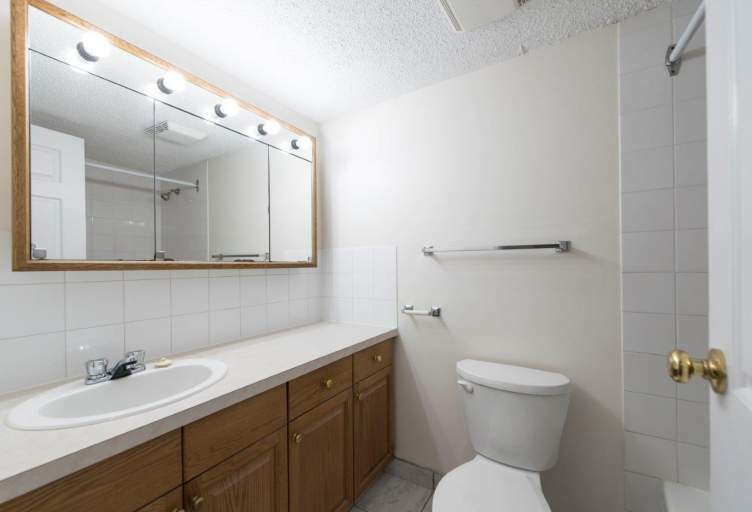 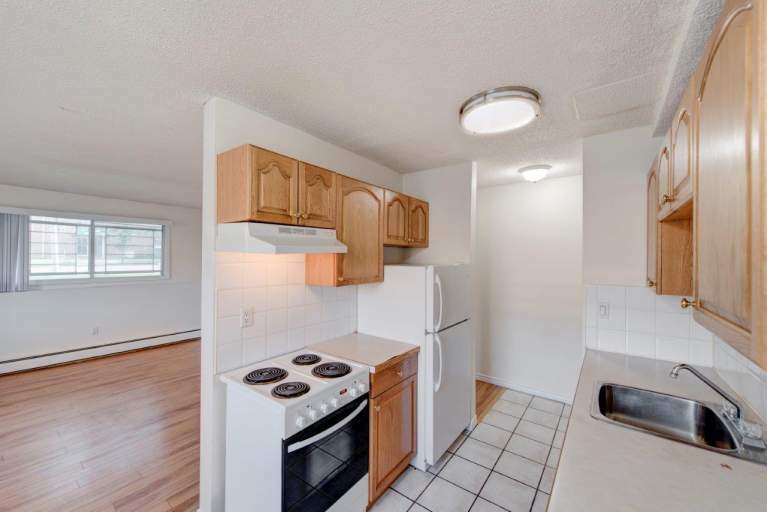 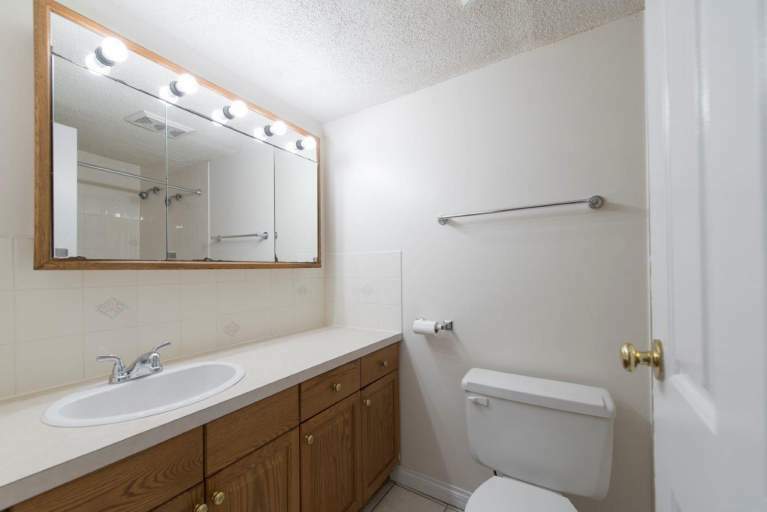 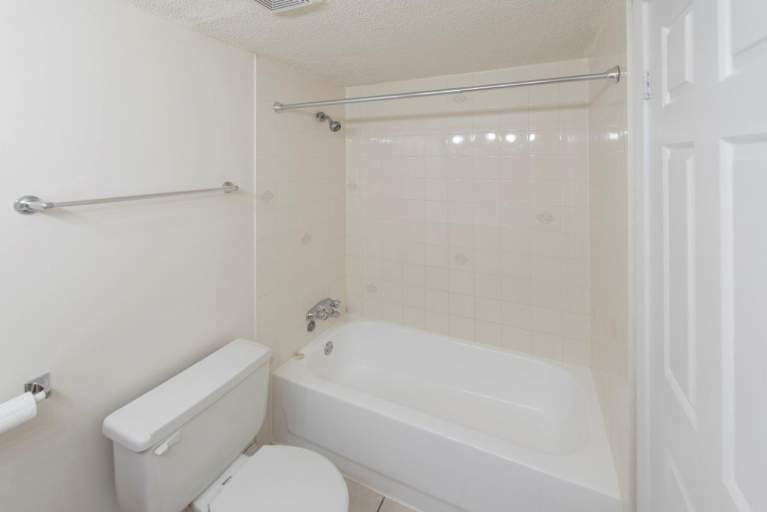 Bright Clean and renovated apartments in well-maintained and professionally managed adult building. 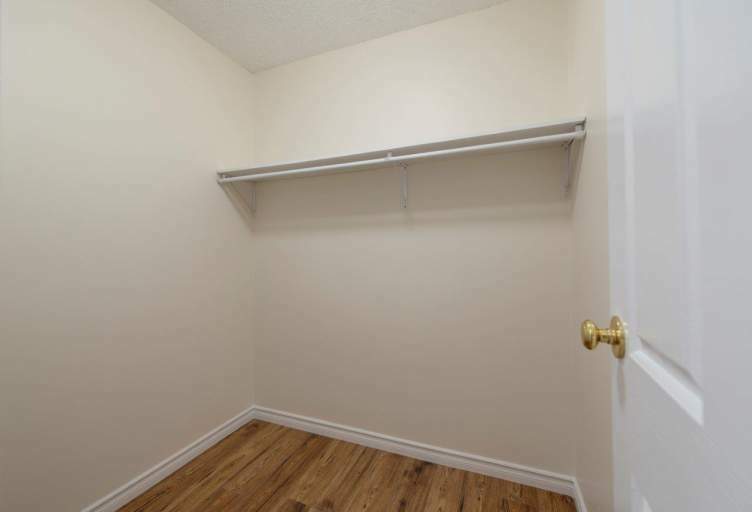 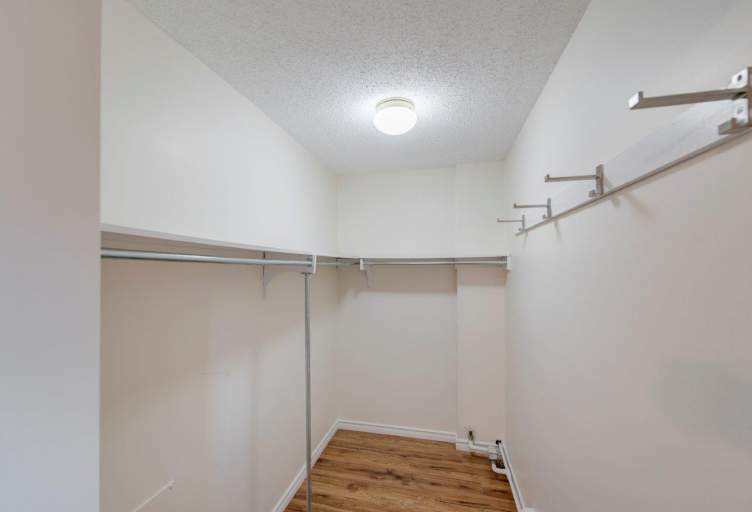 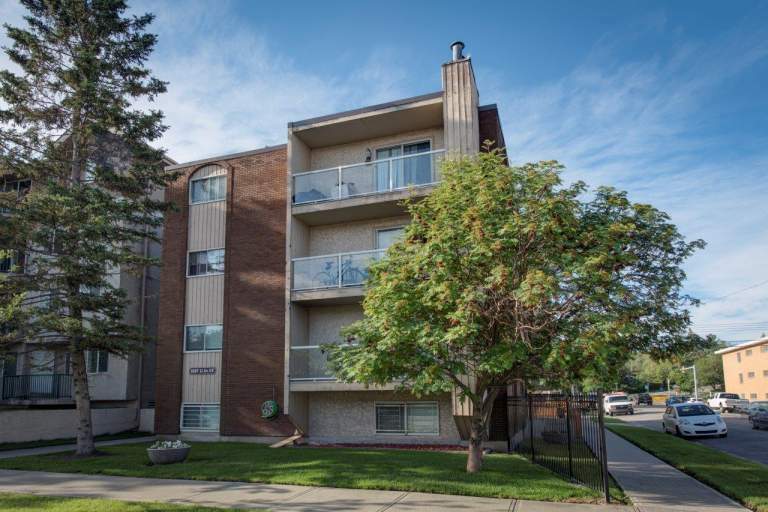 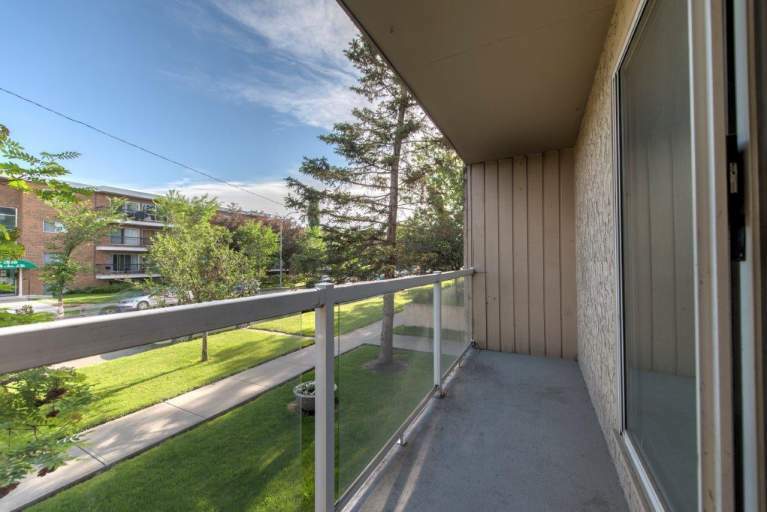 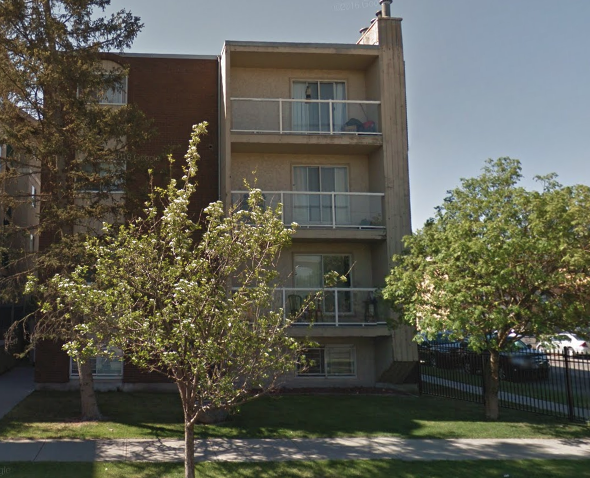 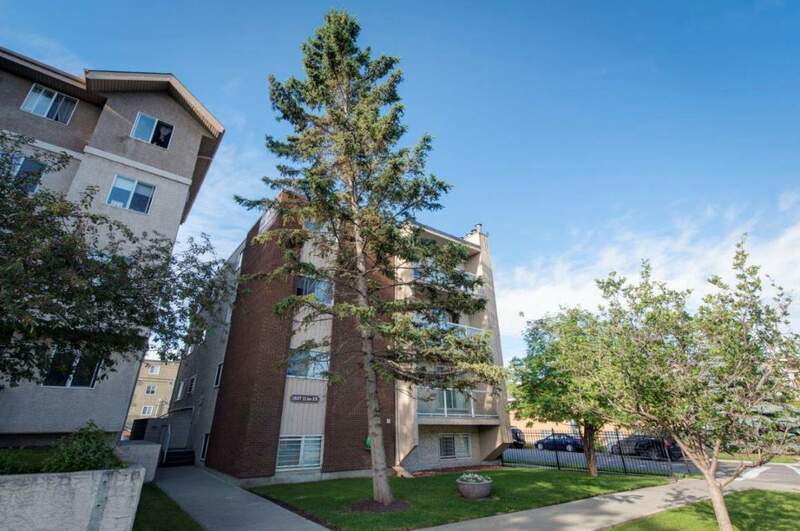 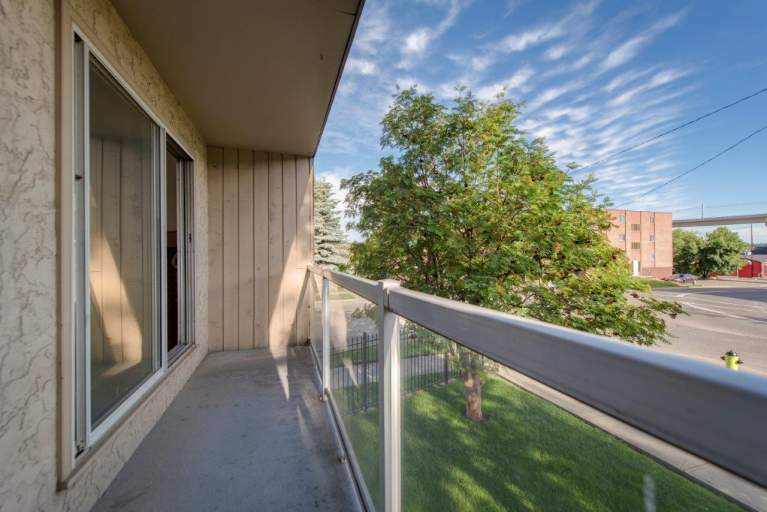 Fantastic central location only 2 blocks from Sunalta LRT,walking distance to downtown and shopping and transit out the front door. 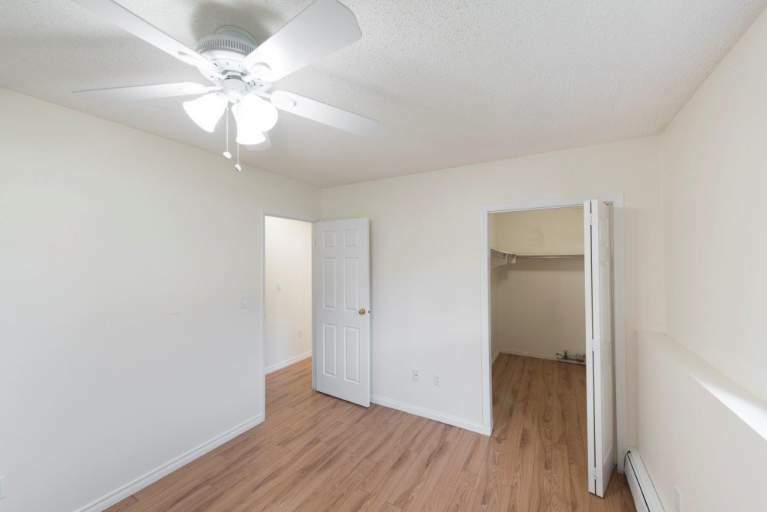 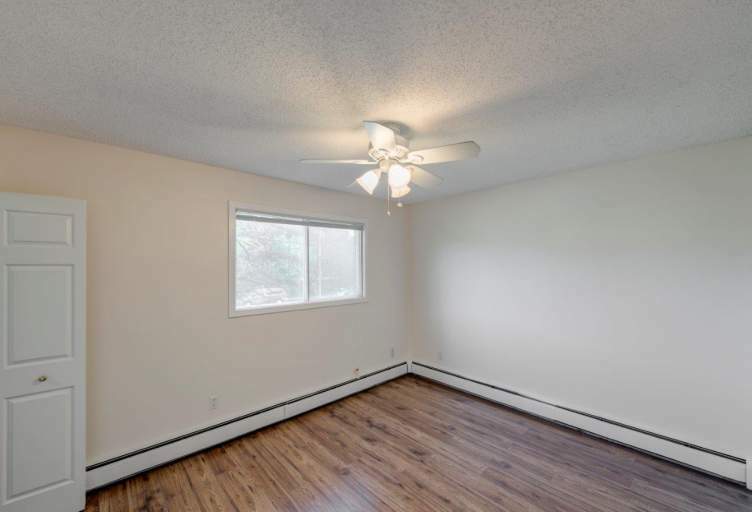 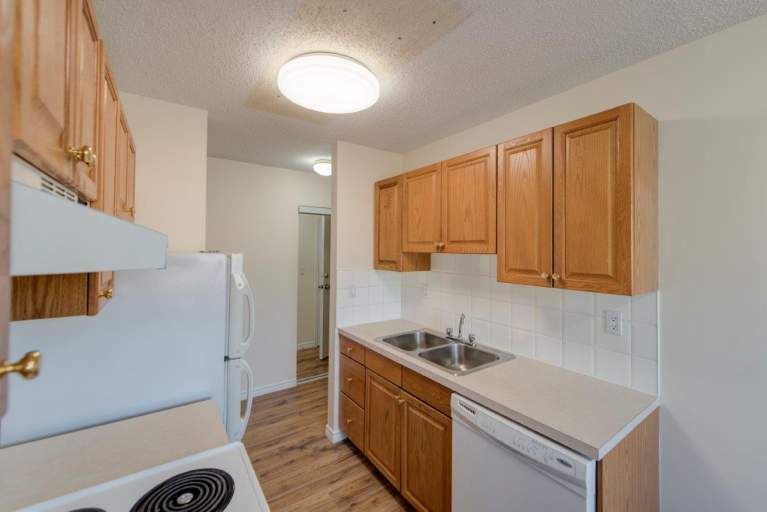 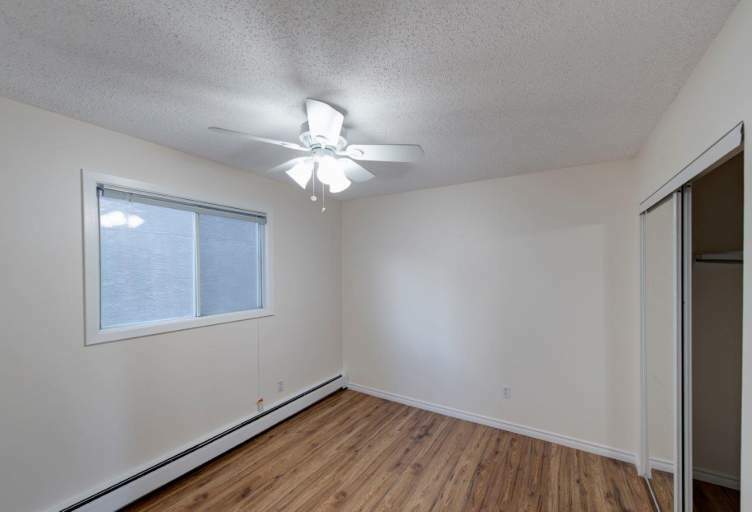 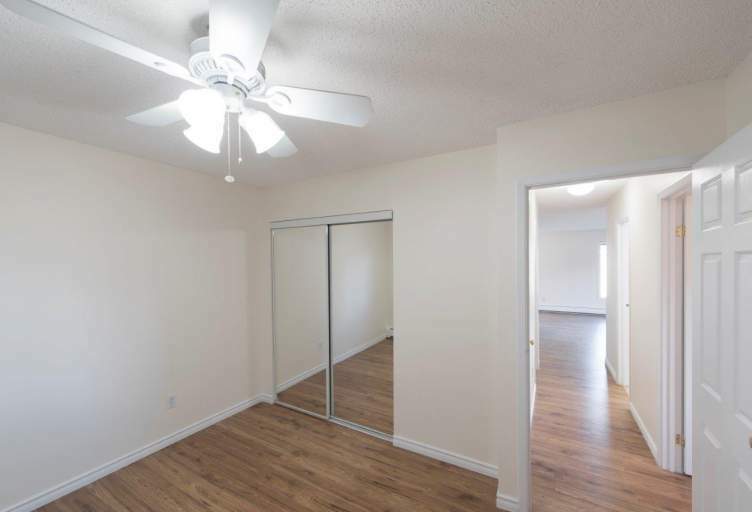 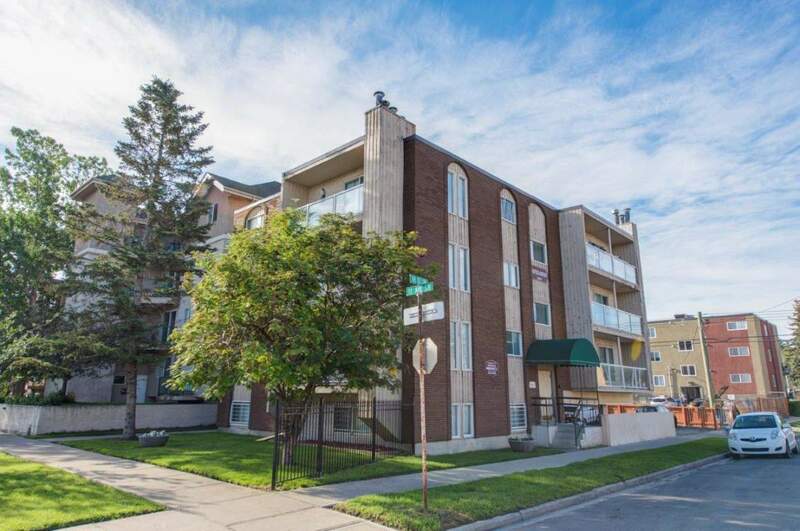 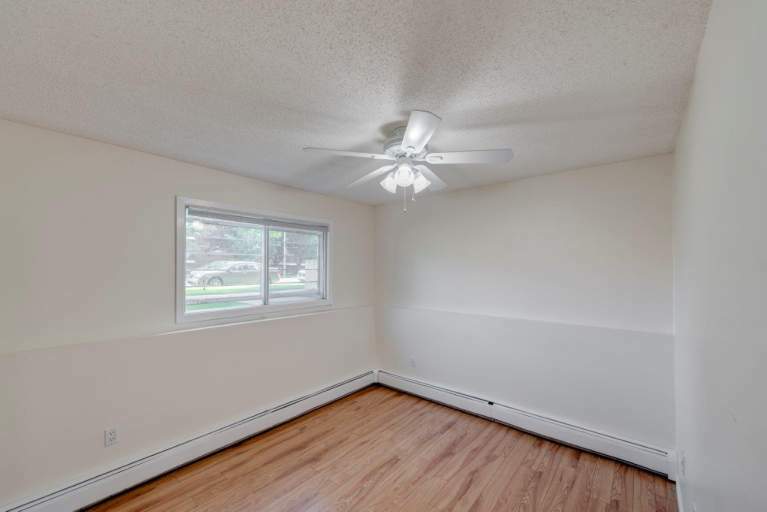 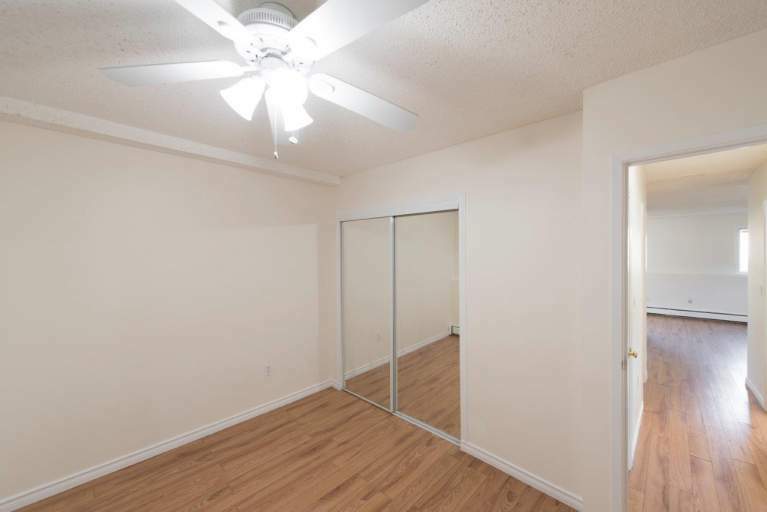 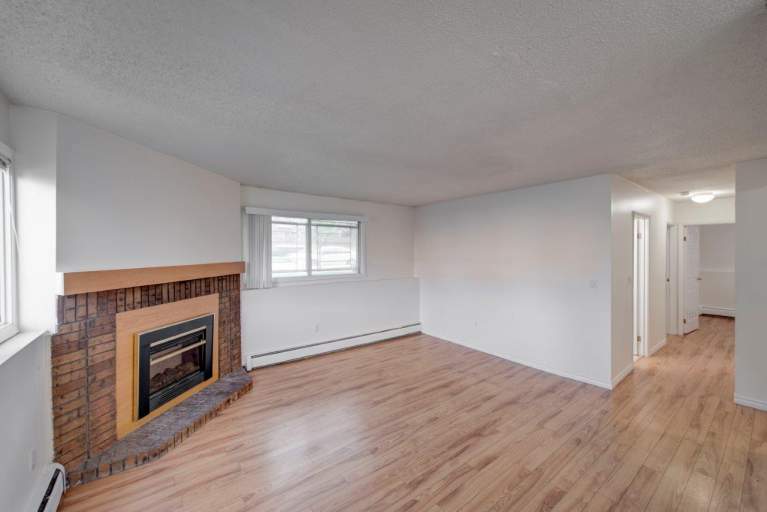 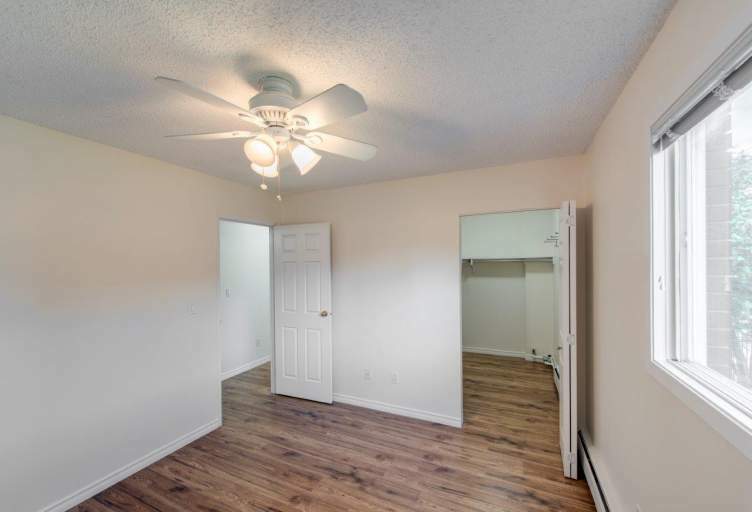 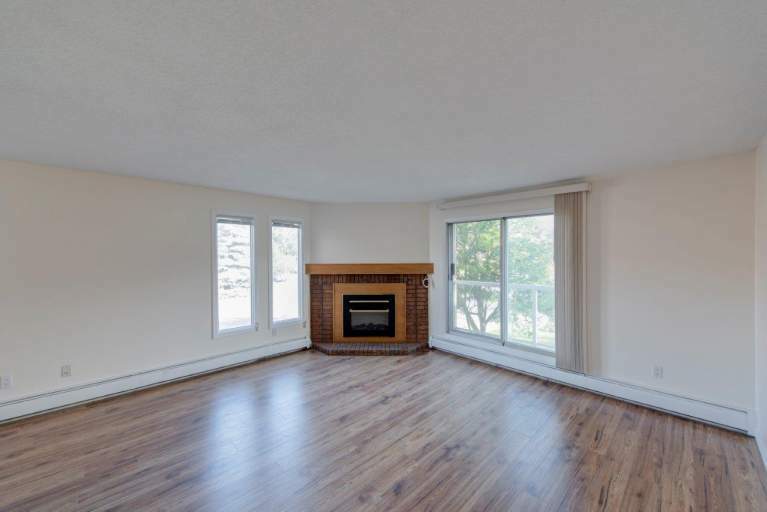 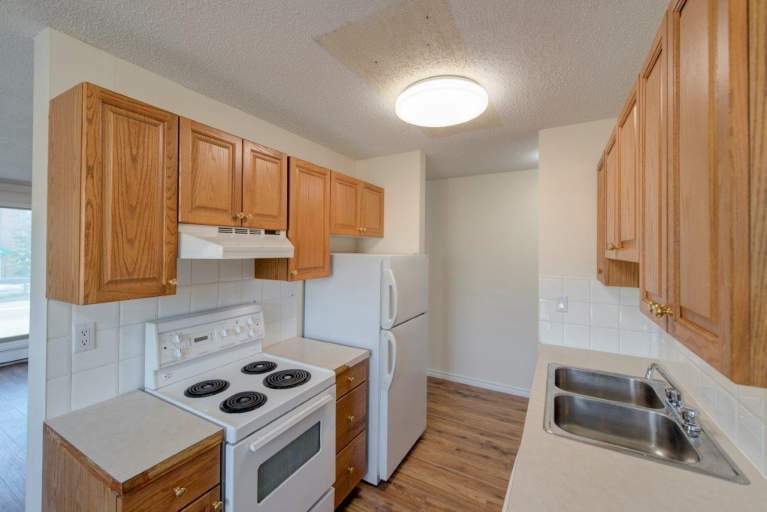 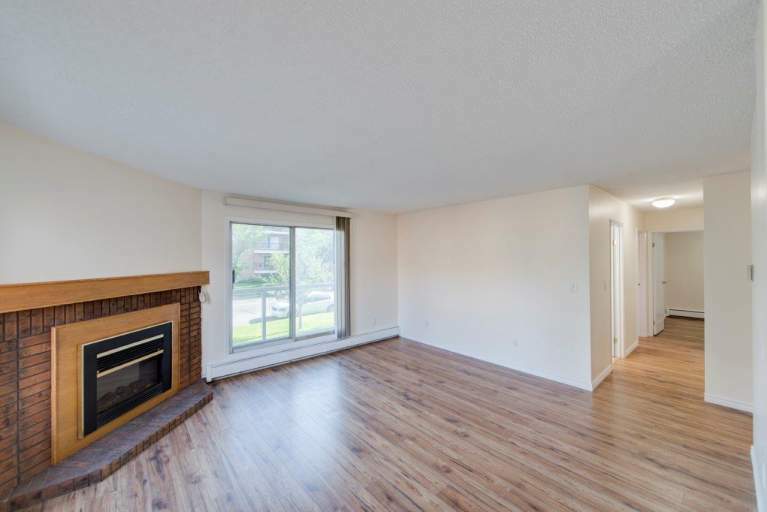 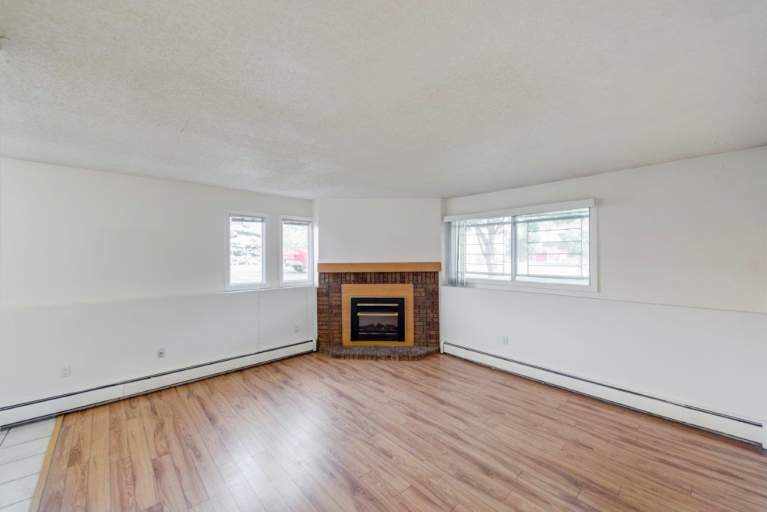 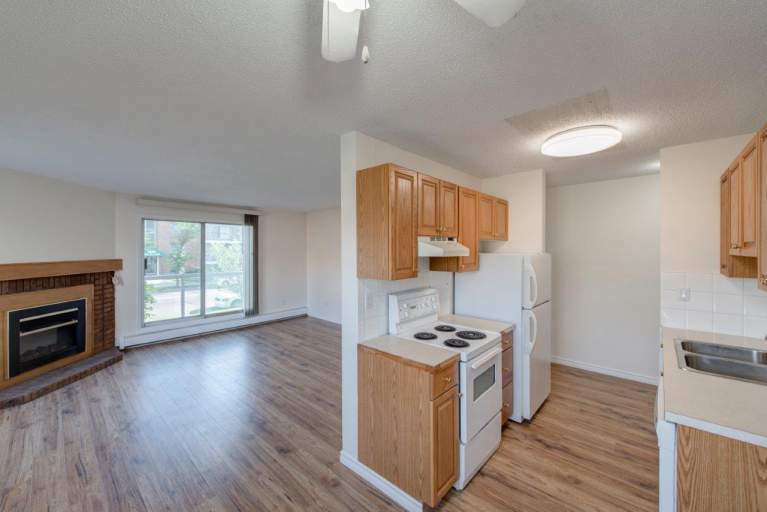 One and two bedroom apartments available with laminate flooring, updated kitchens and appliances, remodled bathrooms, fireplaces, window coverings and extra storage. 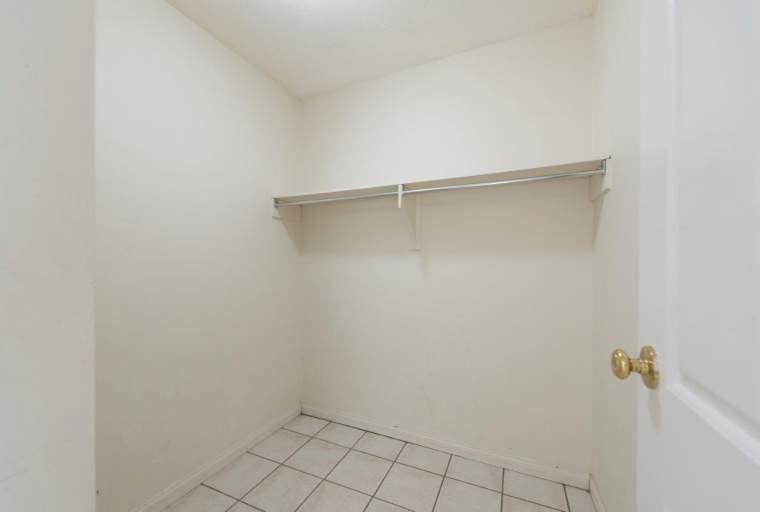 On-site laundry is available. 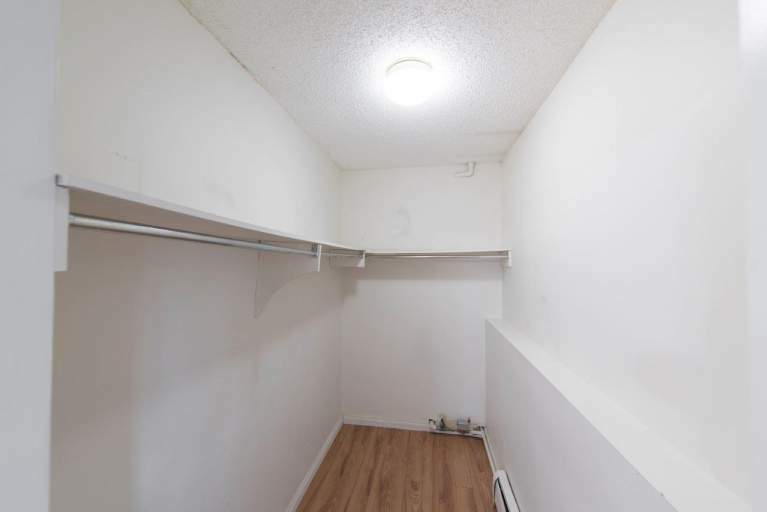 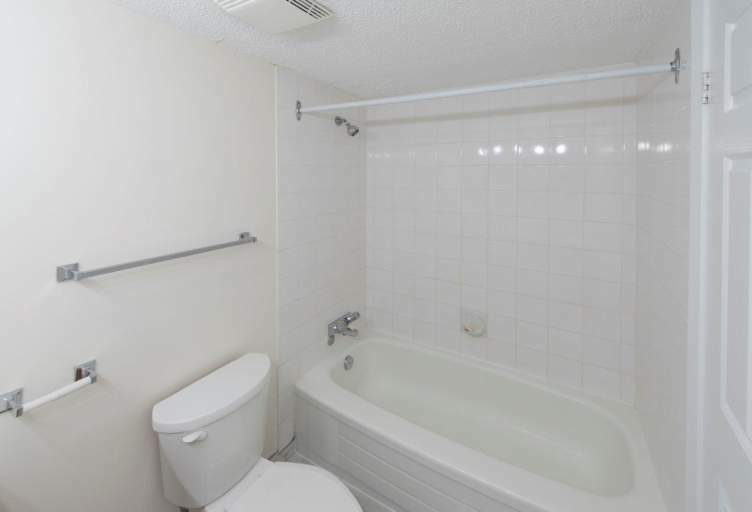 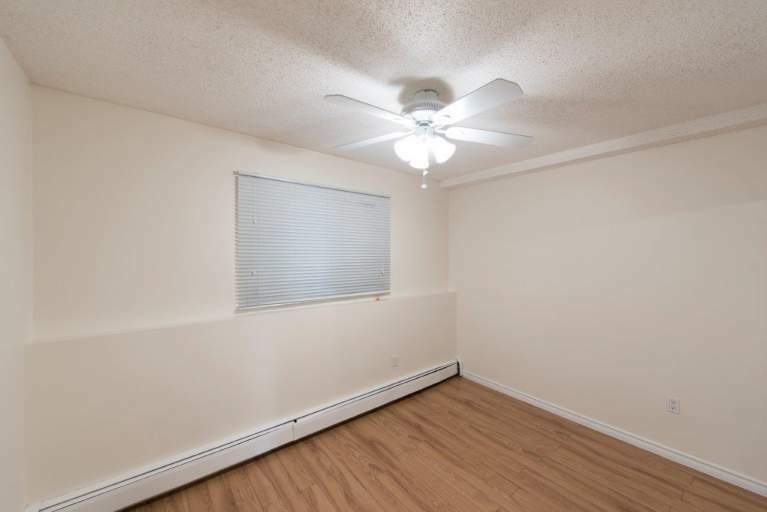 Rent includes heat, water and off street plug in parking.